A good Valentines Day gift is romantic, sweet and stylish. This is a fine line to walk when you want to give your S.O. jewelry. TBH, we are always excited when we receive a new piece of jewelry. On Valentine’s Day though, we all want that feeling of opening a velvet box and only being able to gasp at the beautiful piece inside. So, let’s spread that feeling this February 14th with these jewelry gift ideas. Follow these tips for the best Valentine’s Day gift and to buy precious & semi precious stones jewelry like a pro. Pro tip: leave this page open on your laptop for your beau to very conveniently glance over. Or when you are feeling especially assertive, e-mail the link to him/her. We are chasing that Valentine’s Day gasp this year. There are a few symbols that are never missing from a Valentine’s Day jewelry collection; the heart, the word love and roses. A jewelry piece that incorporates these symbols is fit for the occasion. However, make sure that the jewelry design is still suitable for any other day of the year. You don’t want the jewelry to scream Valentines Day gift but rather have the piece show love. So, how do you know if the jewelry can be worn on any occasion? Simply choose a jewelry piece where the heart, word love or rose is subtle. For example, a long gold chain with ‘love’ in giant cursive is not subtle. 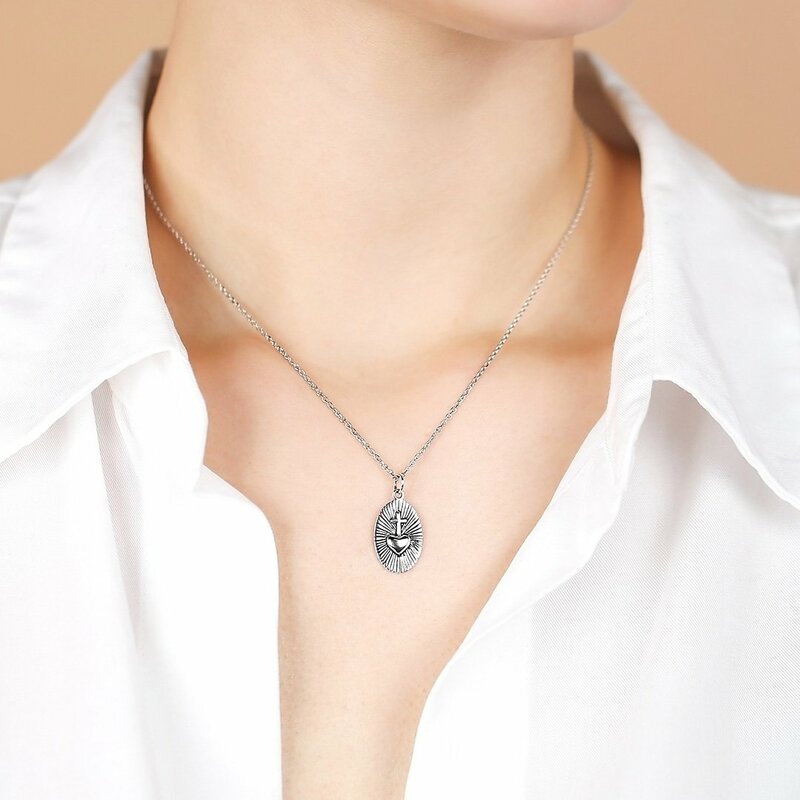 A sideways pendant necklace with a rose or a bangle with ‘love’ engraved is subtle. Another way to decide whether the symbol is subtle is by asking yourself one question. Is the symbol the overpowering focus of the jewelry piece or an interesting detail? If it is a detail then it is a Valentines Day gift that is tasteful enough for other occasions. We secretly enjoy coming to the office the next day to casually flash our co-workers with new shiny bling. But, we don’t want to seem like we are showing off either. This is why a simple jewelry piece is the better Valentines Day gift. One way to stay stylishly is sticking to the metals. Silver and gold jewelry is classy yet special enough as a romantic gesture. 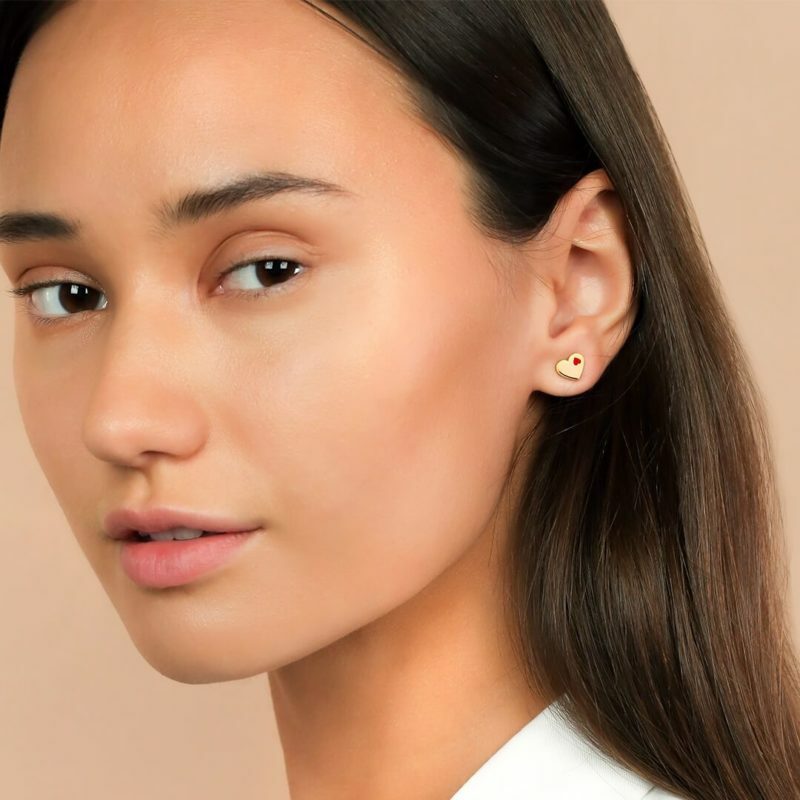 You don’t have to break the bank either, a well crafted gold-plated pair of earrings is just as sweet. If you do want to add extra sparkle to the metallics then go for clear stones or gemstones with soft colors. Give spiritual meaning to the Valentines Day gift by picking out crystals and gemstones linked to love. Stones that represent love are rose quartz, moonstone, garnet, blue lace agate and pearls. Are you someone that gets nervous picking out a Valentines Day gift? We understand the struggles of finding something they will love. On top of that, with Valentine’s Day there is the added pressure of getting a gift that is appropriate for your stage in the relationship. You don’t want to shock them with a diamond ring but you want the jewelry to show you care. Look at the jewelry that they already wear daily or often. Then, choose a jewelry piece that complements the pieces she already loves to wear. For example, find drop earrings that match their favorite necklace or knuckle rings that emphasize the wedding band. This shopping trick works really well when you need a Valentines Day gift for your bestie, wonder woman mother or soulmate sister. You know what, the women in your life deserve your love too, this Valentine’s Day. So, if Prince Charming has not arrived yet, celebrate Galentines Day this year and exchange jewelry gifts with each other. Let’s be real, the girls know your style better than any man could. The Valentines Day gift guidelines above still apply. Choose a silver or gold jewelry piece that is simple, subtle and looks great with their favorite accessory. The only difference with a Galentines Day gift is that you can spoil yourself, as well. Galentines Day receives bonus points for giving you the chance to get matching jewelry with your favorite woman. Get creative when choosing a matching jewelry gift for your best friend. Find jewelry that works as individual pieces but are clearly meant to be together when shown next to each other. Keep each other’s own style by shopping for two complementary pieces rather than specific friendship jewelry. Show your connection with the same charm, rings with the same gemstone or split a stacked bracelet set together. If you are getting a ring as a Valentines Day gift, make sure to buy the right size. You can go through her jewelry box and note the size of the rings she is wearing. For other jewelry you don’t need to worry about size, but rather about her style. If she likes subtle earrings like studs and linear drop earrings, get a similarly subtle style. If you see her often wearing a statement necklace, keep your Valentines Day gift in the same style. 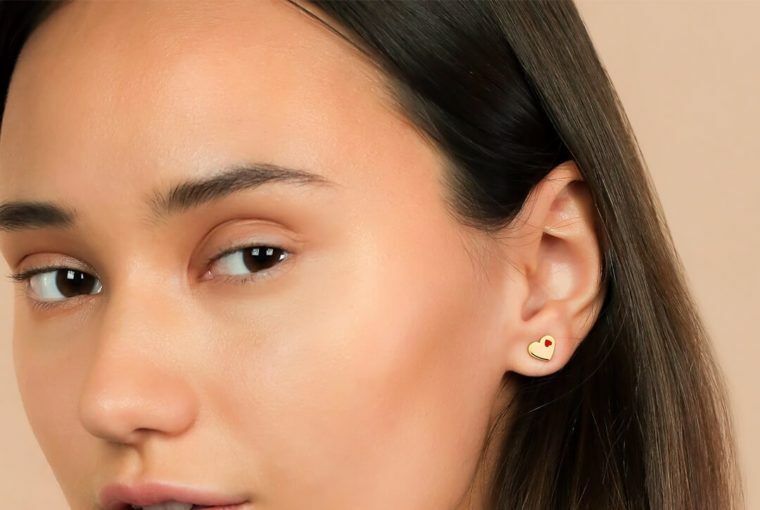 Of course, if you are getting big and bold jewelry, you still have to make sure the heart symbol is subtle. 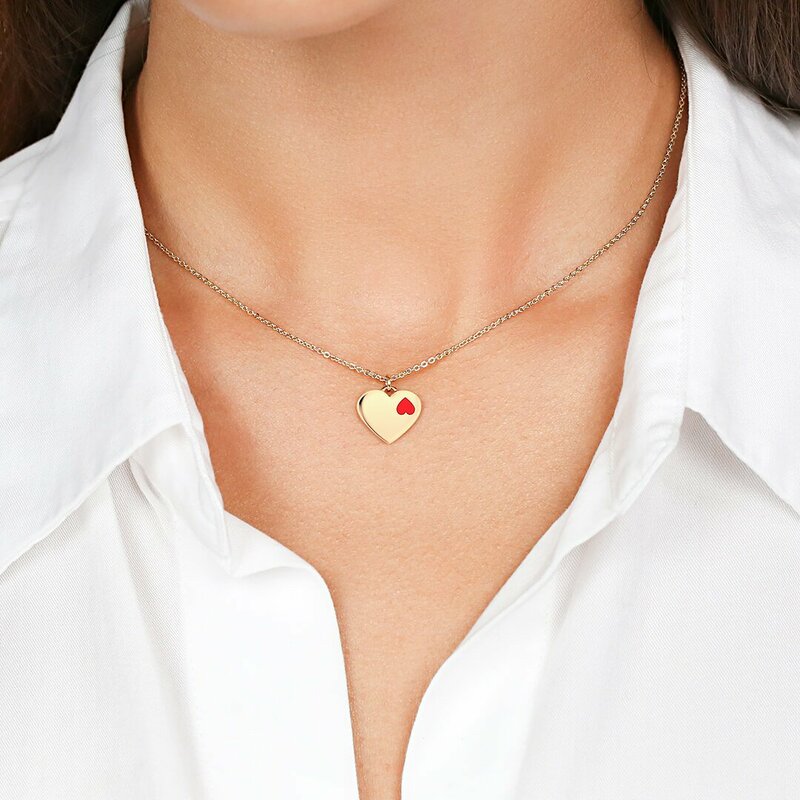 Trust us, nobody wants to wear an oversized link necklace featuring a cluster of shiny red hearts. If you enjoyed reading about Valentines Day gift ideas, continue on this blog for more inspirational ideas. To get the perfect Valentines Day jewelry visit Ana Luisa online jewelry shop.